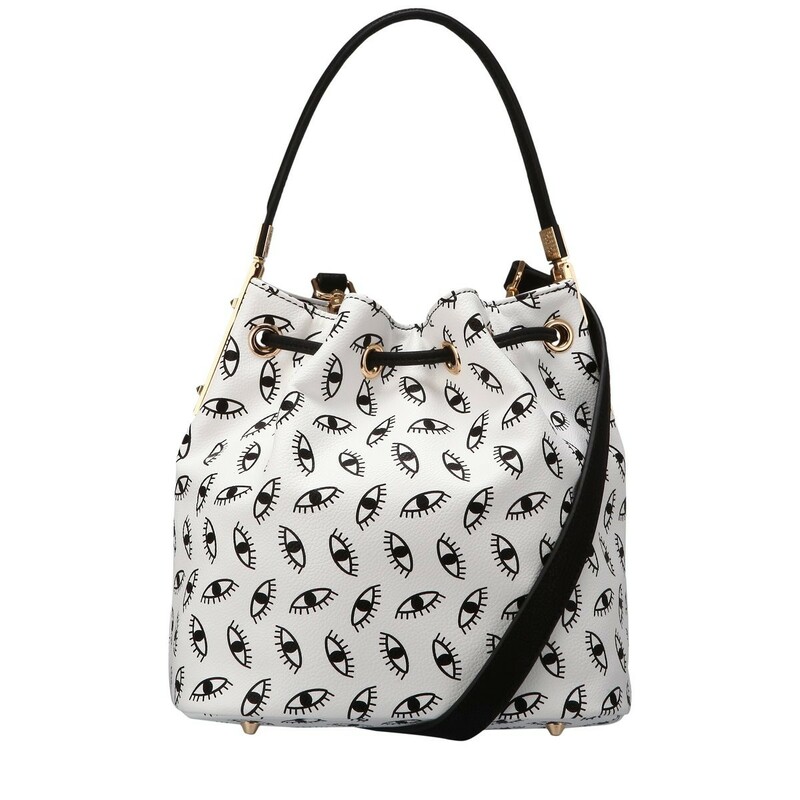 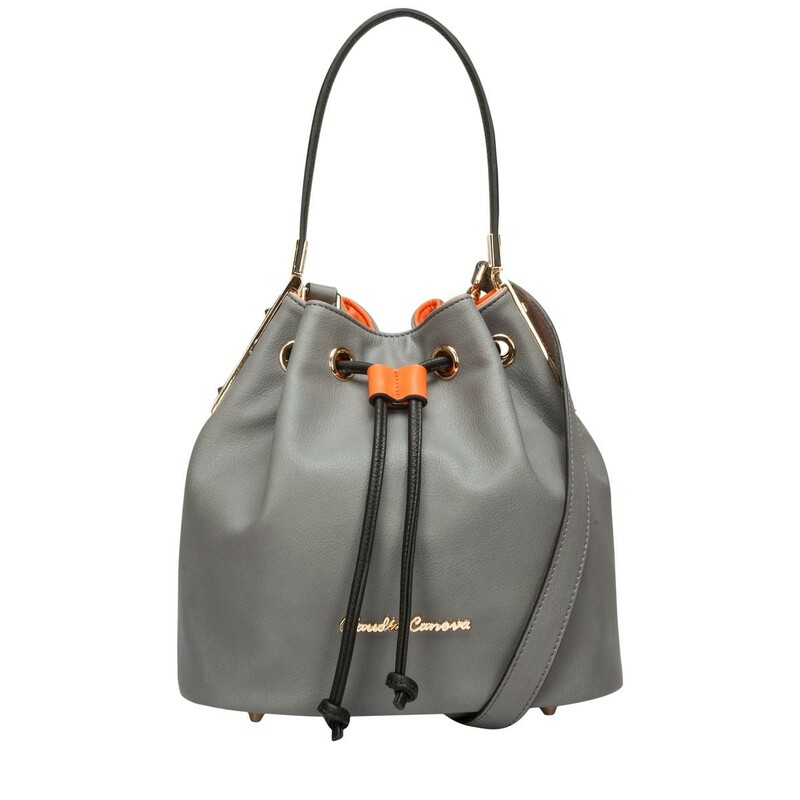 This stylish duffel bag is designed for flexible everyday wear. 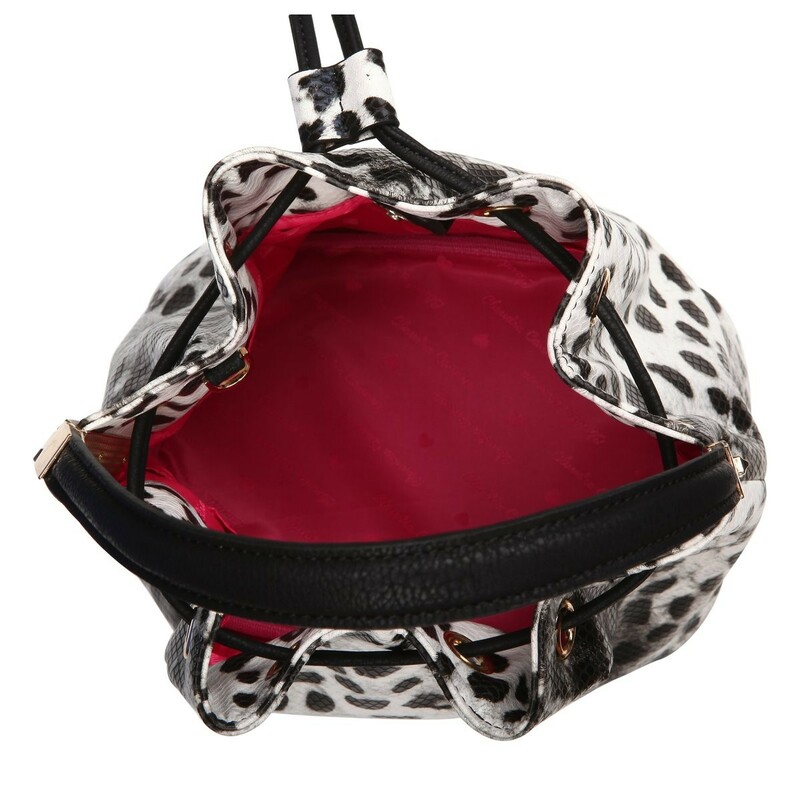 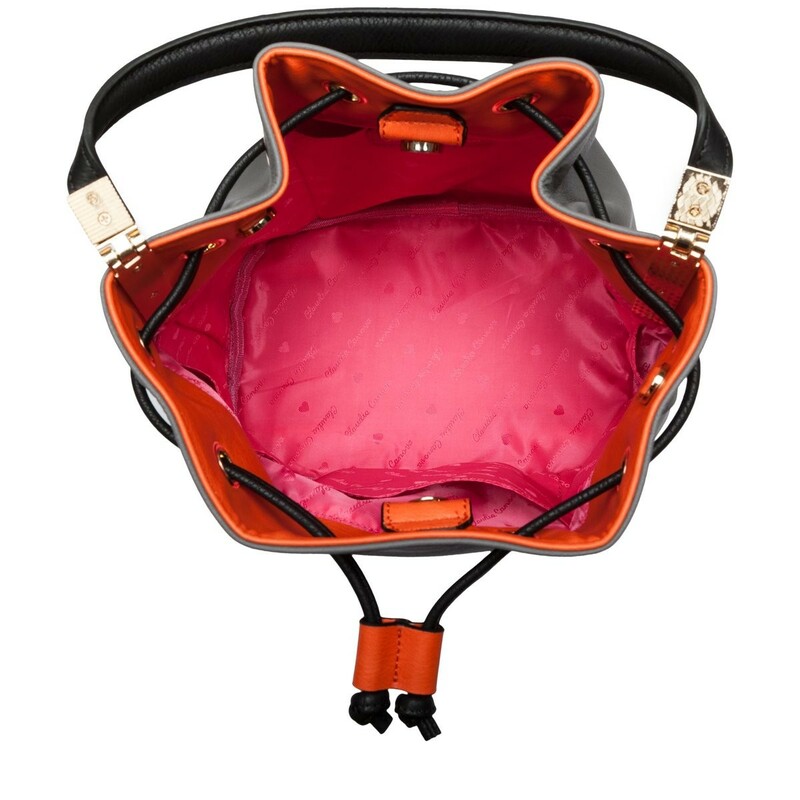 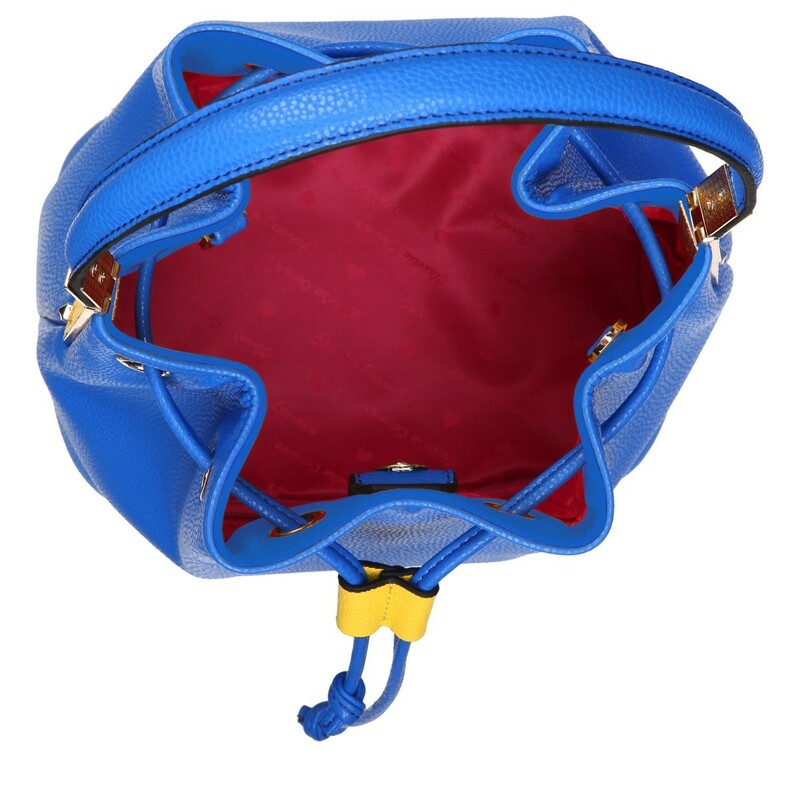 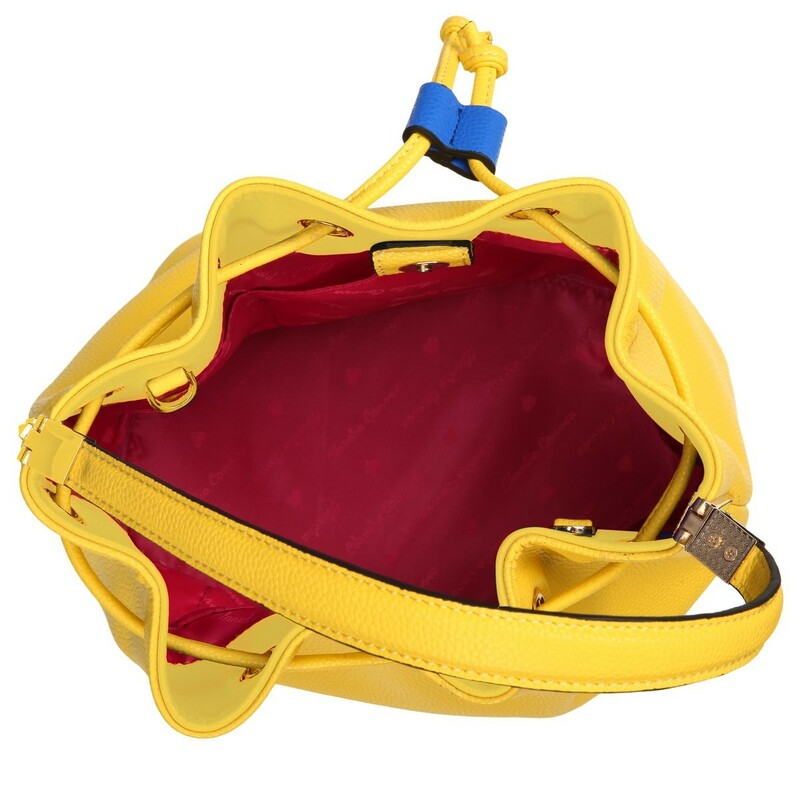 Big enough to hold all your essentials and more! 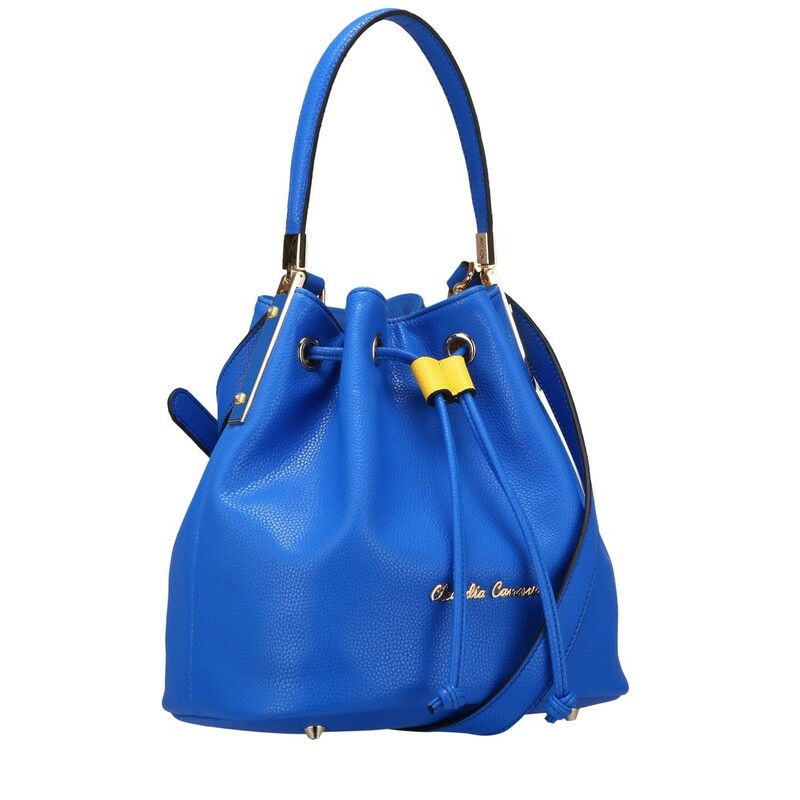 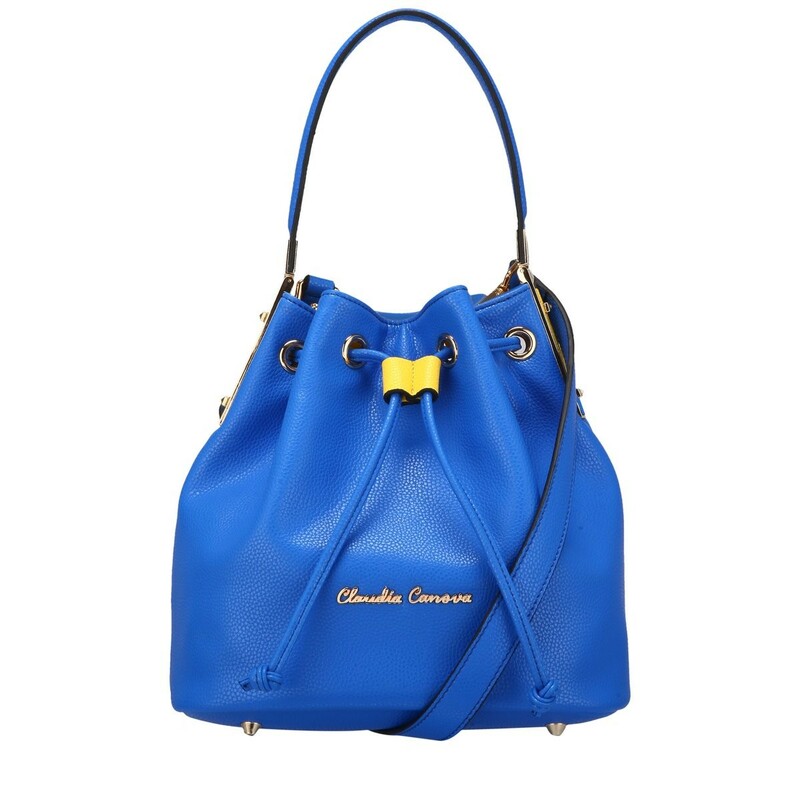 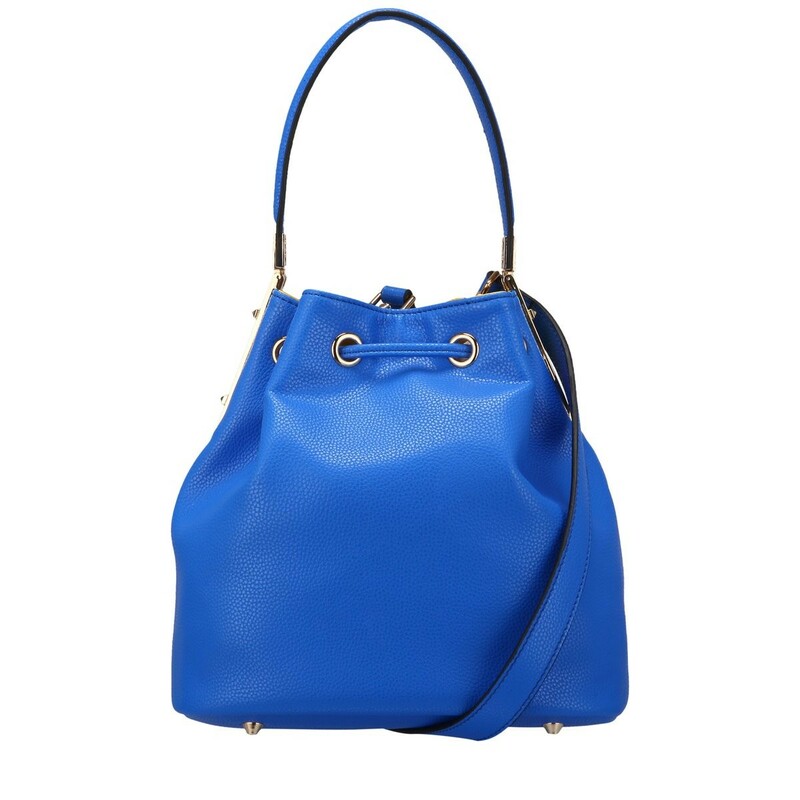 The chic colour contrast combination adds a modern edge to the classic silhouette. 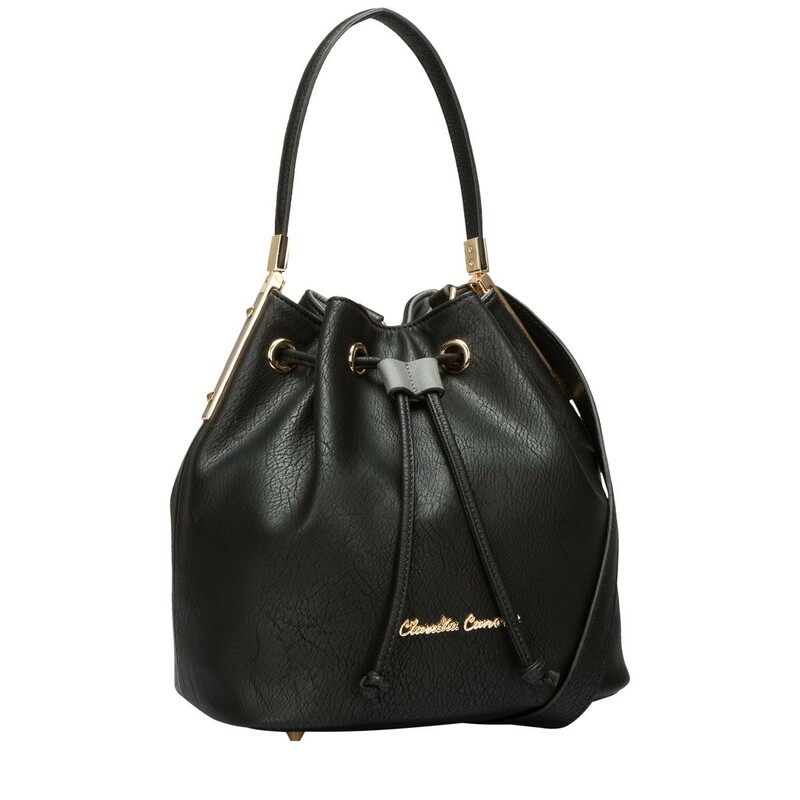 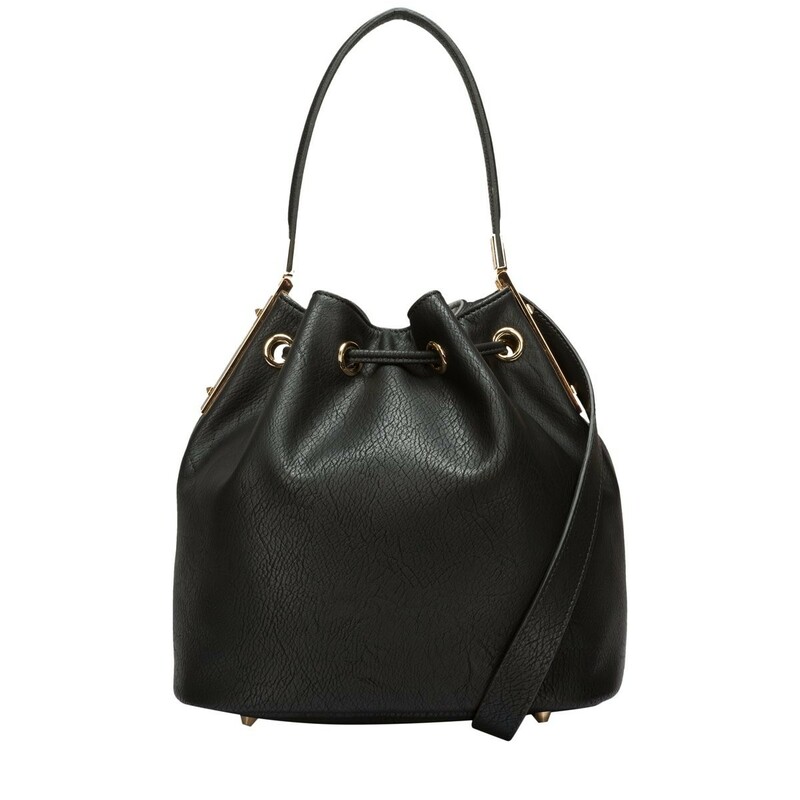 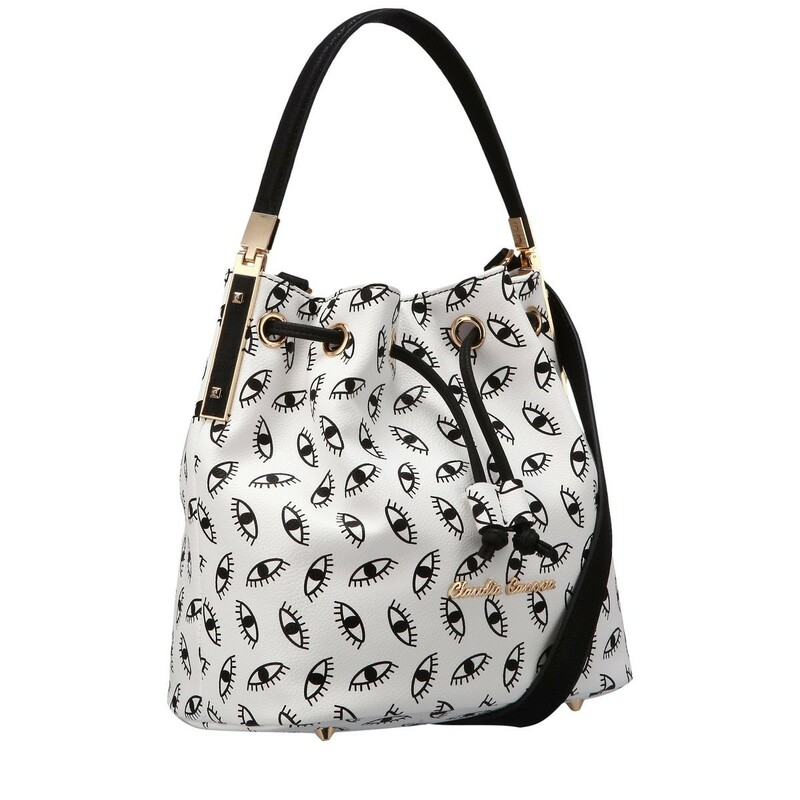 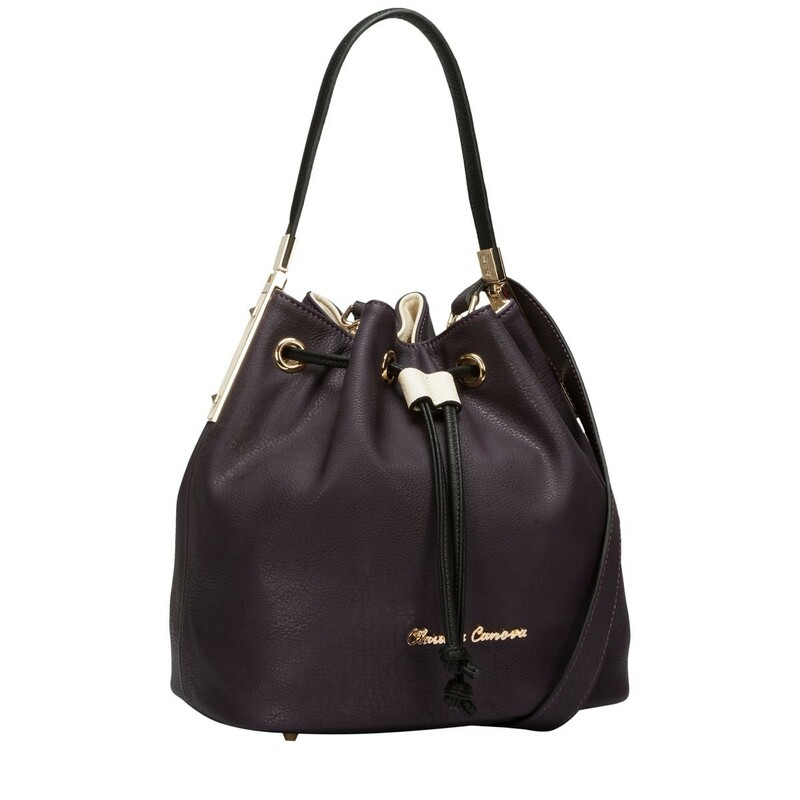 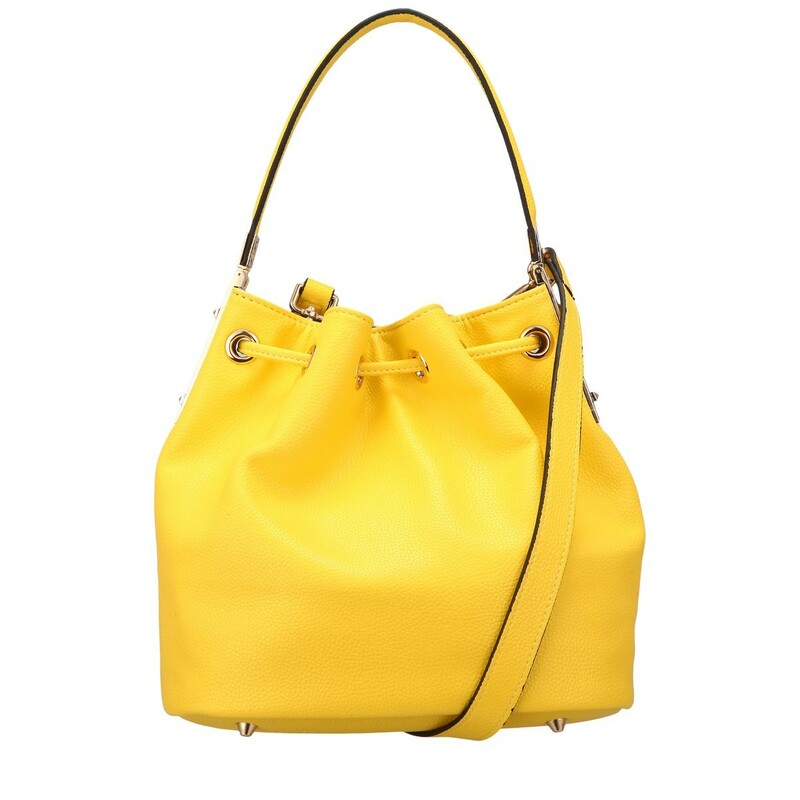 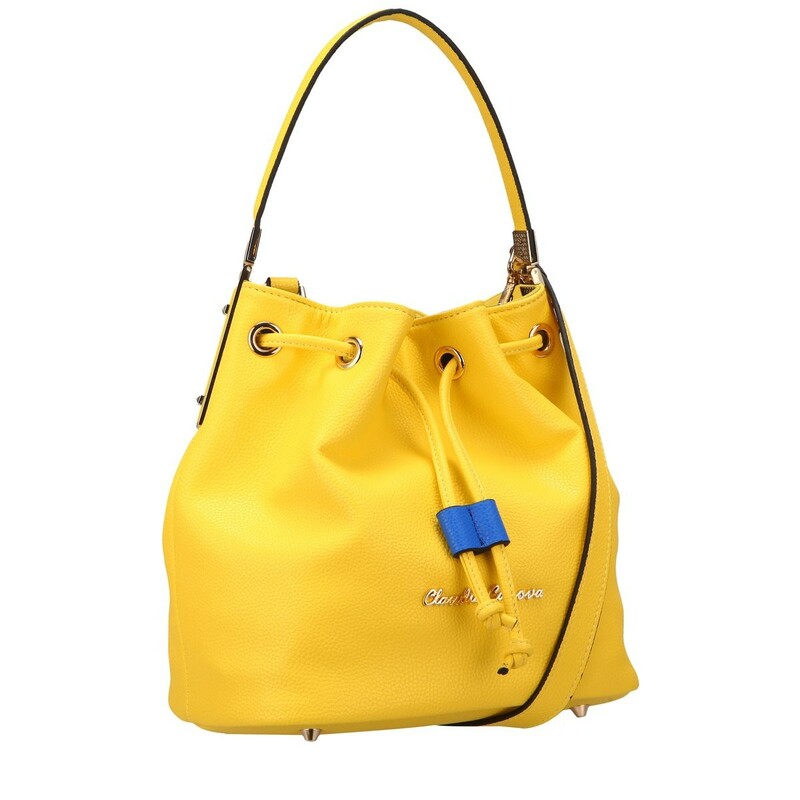 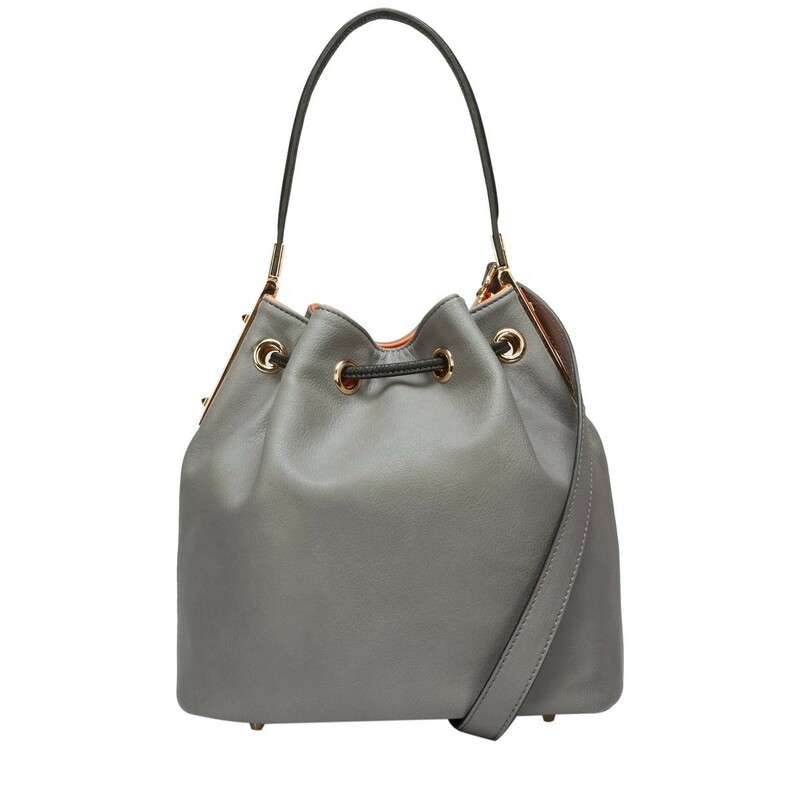 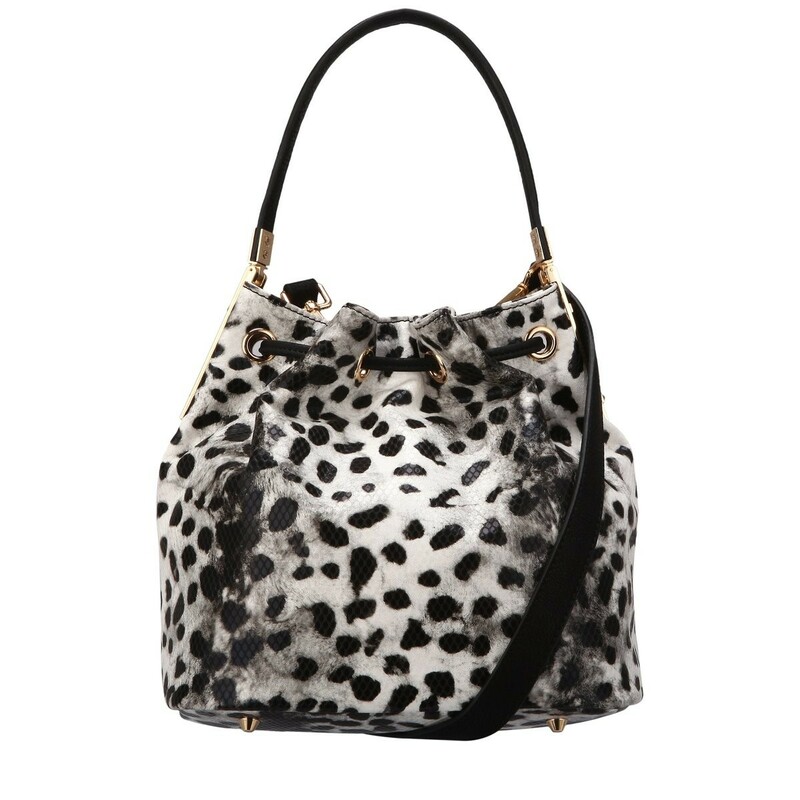 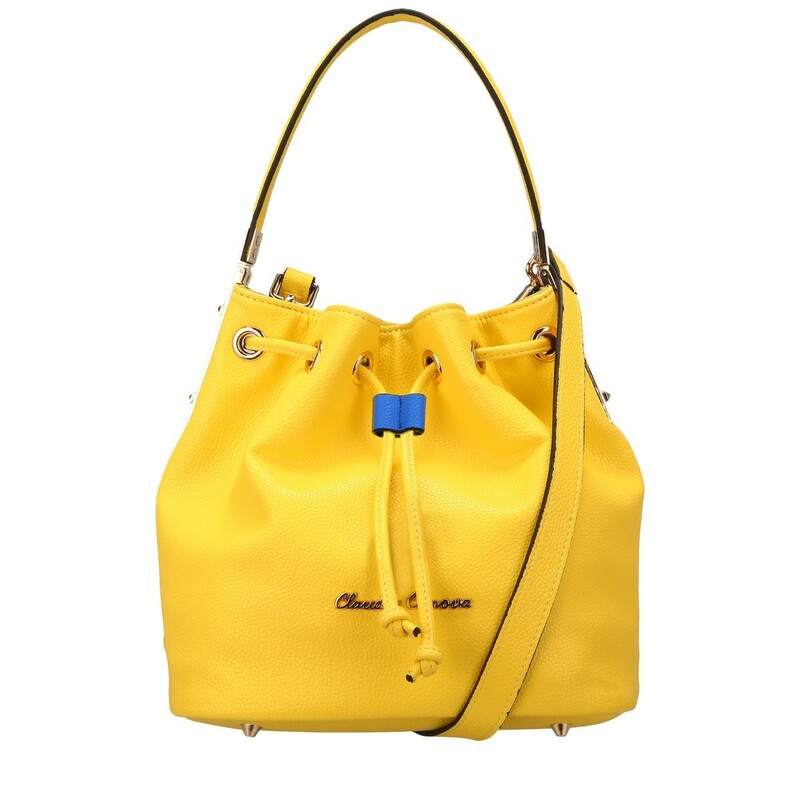 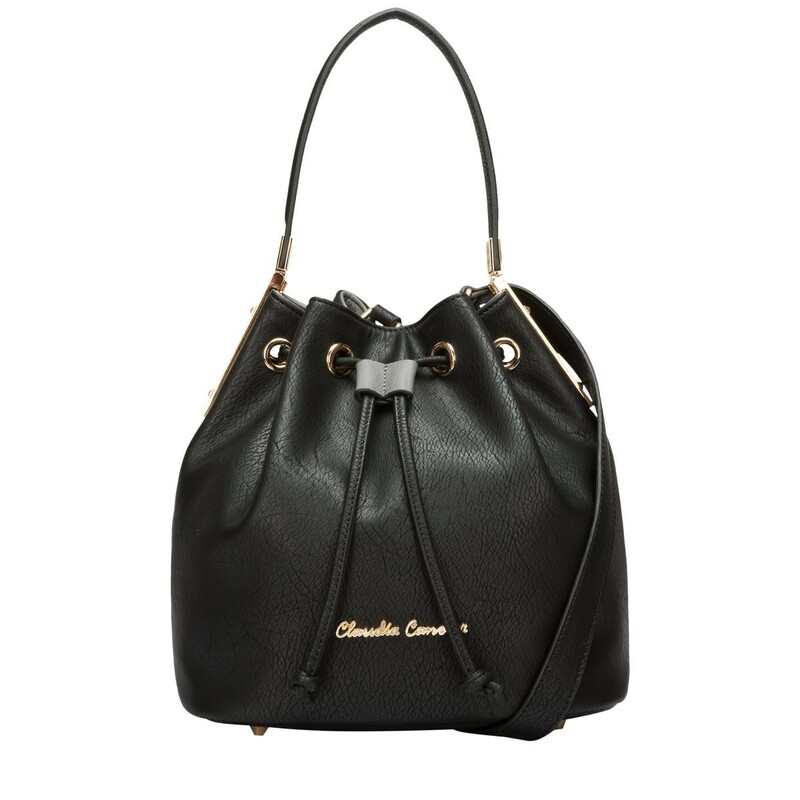 With the added detachable shoulder strap you have a choice of styling and the shiny gold metal hardware glams up the look - the perfect piece of arm candy.